Dallas, Texas, July 13, 2009 – Global DataGuard®, the premier provider of network behavior analysis-based Enterprise Unified Threat Management for small and medium business to large enterprise environments today announced that Network Products Guide, the industry’s leading publication on information technologies and solutions, has named the Enterprise UTM++™ security suite a winner of the 2009 Product Innovation Award for Security in both the hardware and software categories. The Enterprise UTM++ is the cornerstone of the company’s ground-breaking family of security products. It delivers a comprehensive suite of fully integrated, industrial-strength security applications that can be managed from a single console. An end-to-end security system, the Enterprise UTM++ has at its foundation a fully integrated architecture that utilizes patented network behavior analysis as the enabling technology – so security applications can work together, sharing and correlating information across all application subsystems to provide a deeper, historical context to threats and attack reconnaissance. 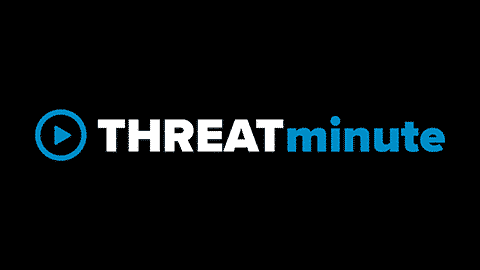 This unified, network behavior analysis-based approach enables the Enterprise UTM++ to not only catch an attack in progress, but to discover reconnaissance activity and other precursors to the attack and manage it proactively, before it can harm vital network assets. Further, a learned intelligence capability allows the system to adapt and customize itself to the unique requirements of any network over time. Network Products Guide is a media sponsor of Interop and Technosium Executive Alliance Forums. As the industry’s leading technology research and advisory publication, it plays a vital role in keeping decision makers and end-users informed of the choices they can make in all areas of information technology. The guide follows conscientious research methodologies that have been developed and enhanced by industry experts. To learn more, visit www.networkproductsguide.com.